Post Your Verizon XLTE Speed Test! With Verizon XLTE now official in over 200 markets across the US, we thought we would do something that hasn’t been done around these parts in quite some time. A speed test post! 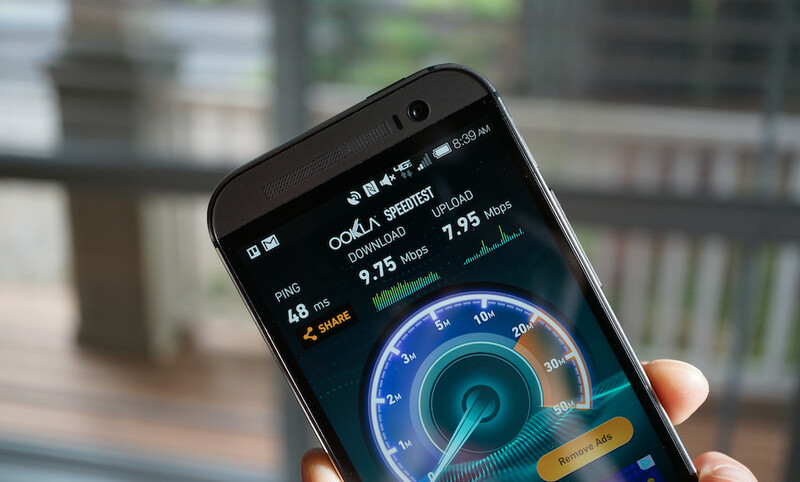 Verizon XLTE is doubling bandwidth in heavily trafficked areas, but should also give us greater peak data speeds. In other words, you may be able to show off impressive data speeds once again on Verizon’s network! So let’s do this – download the Speedtest.net app, run it, and then post the a screenshot of your results to the comments. That’s it! This is really just a, “Hey, look how awesome (or not awesome) my speeds are! Praise me!” type of post. To make this open to everyone, we will ask for speed tests from all readers, but try to note in your post if you are in an XLTE city or not. And be aware that even if you are in an XLTE city, you may not be in a part that’s covered all of the time. Take for example my speed test above. I’m in Portland, OR, yet I’m also in a terrible area for Verizon service just south of downtown and am likely not covered by AWS. We really just want to see how Verizon’s network is holding up these days. Here is a list of Verizon XLTE cities. Here is a list of Verizon XLTE devices.